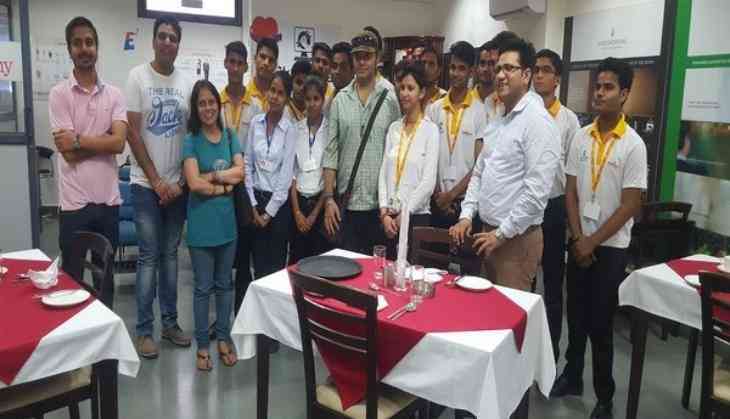 Supporting the Prime Minister Narendra Modi's ambitious skill development goal, singer Mohit Chauhan joins hands with National Skill Development Corporation (NSDC) to motivate young people to come forward and acquire new skills. Chauhan is widely recognised for his passion towards singing, which helps him connect with people across all demographics. He will be supporting the Skill India Mission on a pro-bono basis. Skill India Mission is a key initiative of the Ministry of Skill Development and Entrepreneurship (MSDE), Government of India. NSDC, under the aegis of MSDE, is responsible for implementing key programmes and schemes, including the Pradhan Manatri Kaushal Vikas Yojana (PMKVY). In the past, many eminent personalities including cricket legend Sachin Tendulkar, veteran Bollywood actress Shabana Azmi, famous hair stylist Jawed Habib among other have supported the Skill India Mission. Commenting on the association, Manish Kumar, MD and CEO, NSDC said, "We are thankful to Mohit Chauhan for extending his support to the mission. Along with the support from industries, corporates and PSU's, the mission needs contribution of such leading personalities who connect with the youth and can encourage them to acquire a skill. His support will play a catalytic role in pushing our skill agenda forward and will inspire youngsters to acquire industry relevant skills." Showcasing his commitment for the Skill India Mission, the singer said, "I am pleased to lend my support for this great mission. I firmly believe that one needs to have zeal to excel in the field they are in. I have never had formal training in music but it's my passion for music that has helped me achieve what I am today. I believe that a formal skill training can help people realize their dreams and can provide pathways for a better career. I am thrilled to be a part of this mission and to use my musical skills to inspire other to join the Skill India Mission." "Aspiration for skill development training is still lacking amongst our youth. The support of such eminent personalities who are masters in their fields will surely help us in a big way in achieving our target," added Manish Kumar.